Over the past few years, consumer interest in Welsh foods has increased considerably with producers from all over the Principality promoting the quality of Welsh produce. 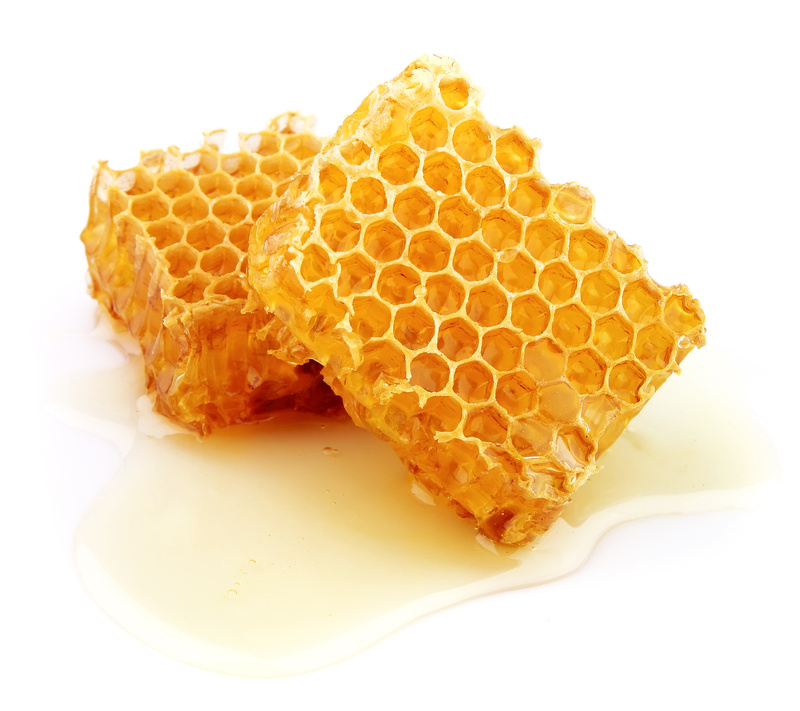 Figures show that alongside the traditional Bara Brith, Welsh spring lamb, lava bread and Caerphilly cheese, there has been a notable rise in the popularity of Welsh honey. A recent survey, carried out in conjunction with The Bee Co-operative Project, has revealed that the demand for honey produced by Welsh bees far outstrips demand, with one of the main producer/retailers stating that he could easily market three times as much locally produced honey if only there was more available. One of the main problems identified was finding suitable locations for hives. As a result, Cywain Bee have initiated a project asking Welsh farmers and landowners to allow beekeepers to establish and maintain honey-bee hives on their land. There is a possibility of support through environment management schemes and Cywain Bee are offering a mentoring service to give advice on honey production and marketing as well as helping farmers and landowners to identify and improve suitable foraging sites for bees housed on their land, thereby helping to sustain the population and encouraging their productivity. The Welsh Beekeepers Association is also offering a scheme where landowners can link up with beekeepers looking for suitable locations for their hives. It’s worthwhile remembering that this project could benefit not only the Welsh economy but is also a positive for conservation and the environment. The humble bee is responsible for around one third of the world’s food supply as a direct result of it’s activities in cross-pollination of crops for human consumption, as well as those used as feedstuffs for animals who are part of the food chain. In recent times there has been concern over the decline in numbers of bees as much of their natural habitat has been disturbed or destroyed. For farmers and landowners to provide space for hives seems a fitting way of putting back much of what has unwittingly been taken away from the natural world in the past. Anyone interested in the idea of providing a location for hives should keep a look out for Cywain Bee at farm-related events over the coming months, where they will be promoting the project, or make a bee-line for the hive locator scheme here.